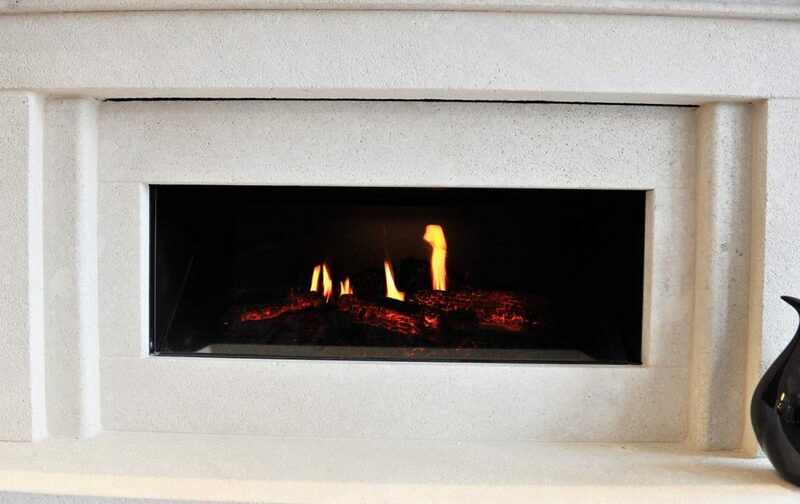 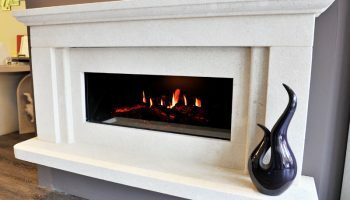 Evans Fireplace Centre is synonymous with quality. 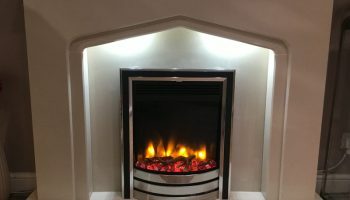 All of the fires and surrounds that we offer are from leading brands that offer superior reliability and quality, so you can be certain that anything you buy from us will fit your needs and last for years to come. 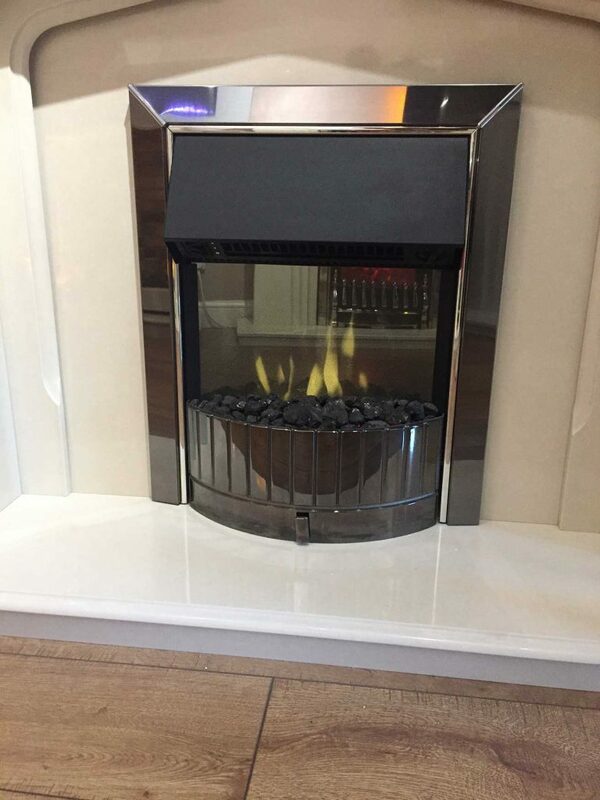 As well as offering quality products and services, we also pride ourselves on ensuring that you leave our showroom with the best fireplace for your home. 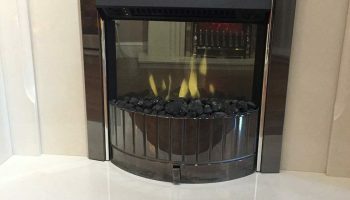 Many people dream of having a real flame fire, but this isn’t always possible. 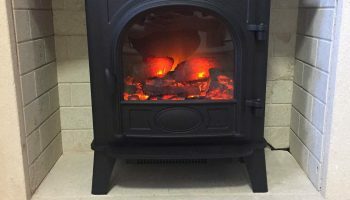 Safety constraints around pets and children may mean that gas fires aren’t possible and the cost of installing a flue may put an end to your pursuit of a real flame fire. 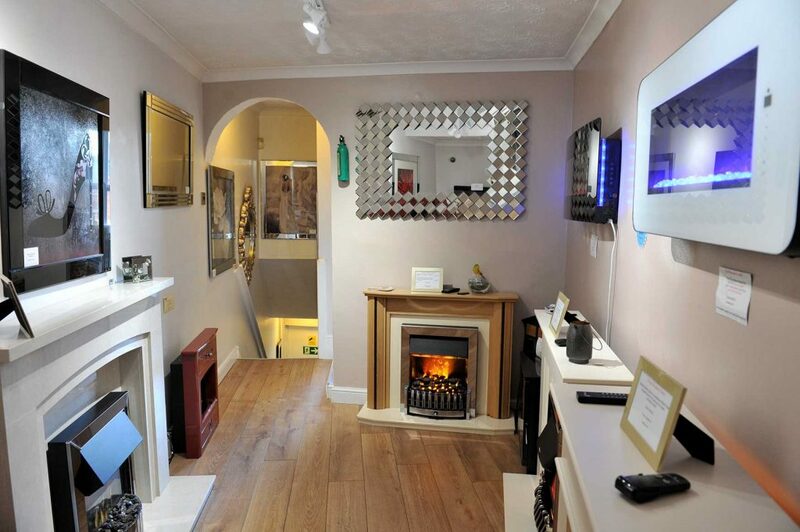 Worry not, though. 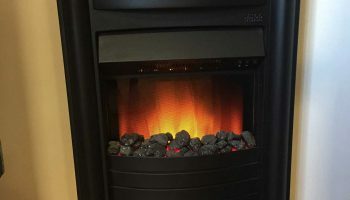 At Evans Fireplace Centre we stock a range of electric fires from top brands such as Dimplex, Celsi and Valor, all of which offer a fantastic solution to gas and real wood fires. 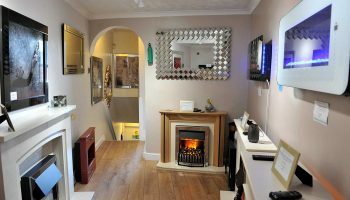 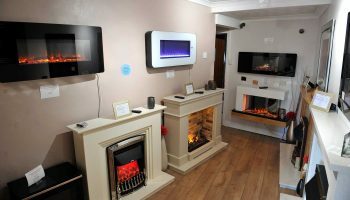 Our 3 storey Syston showroom is equipped with a number of electric displays and a team that will be happy to guide you through our offering of electric fires. 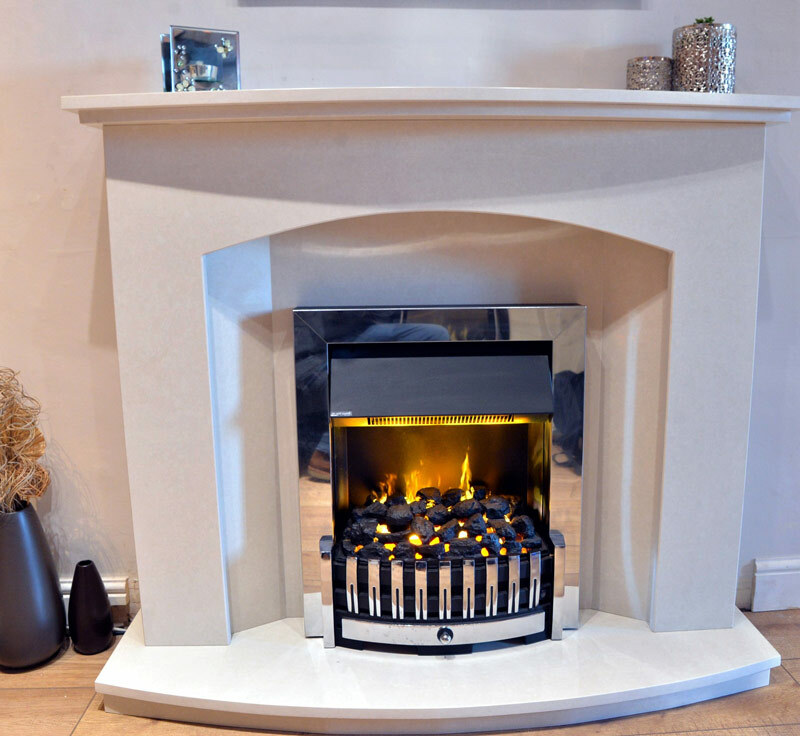 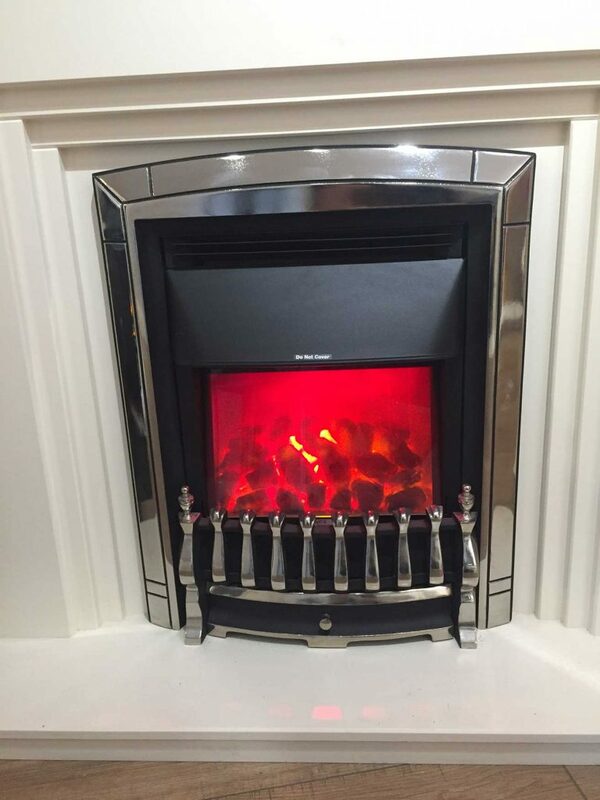 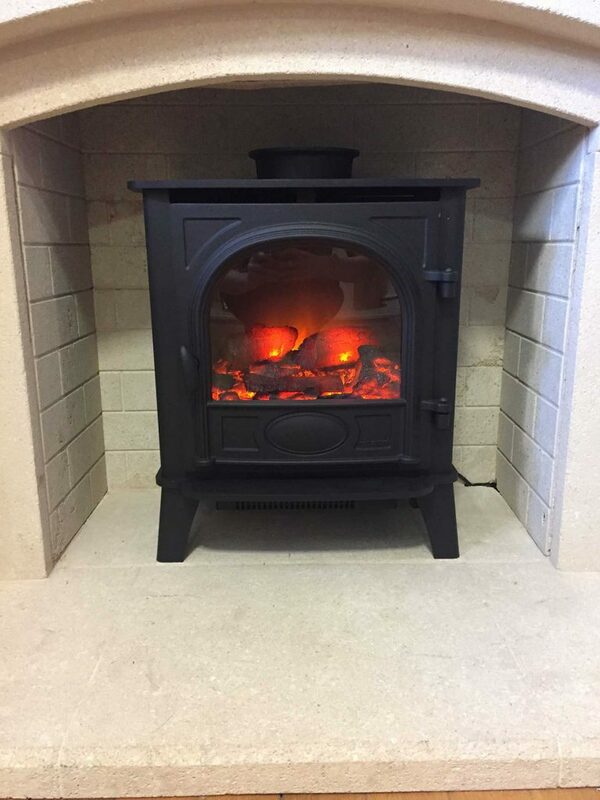 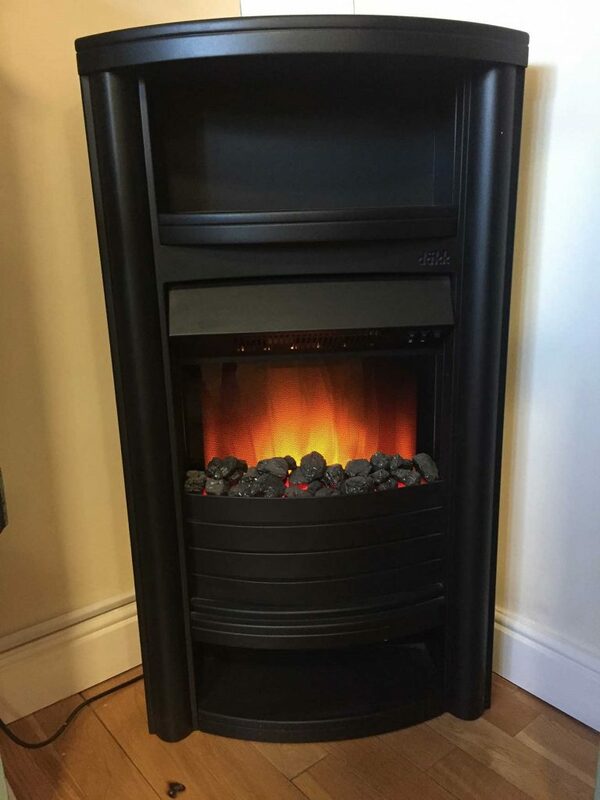 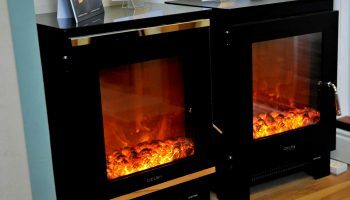 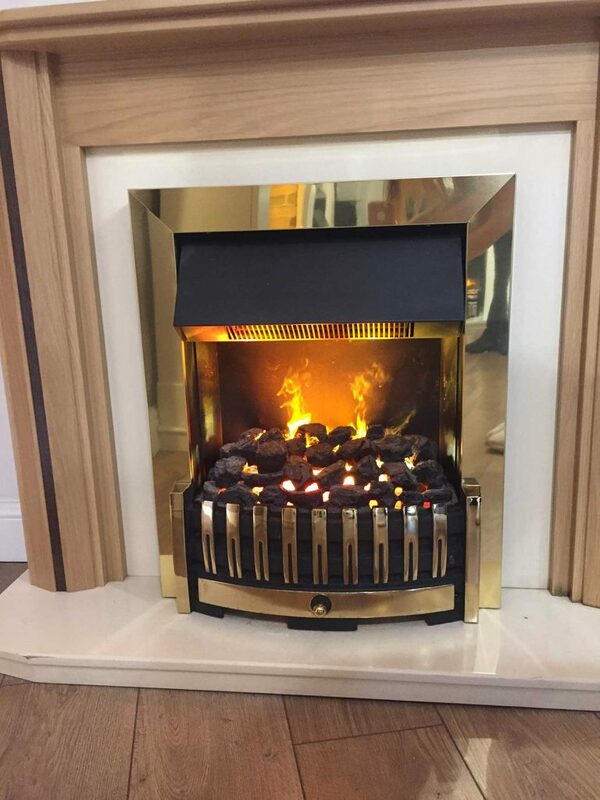 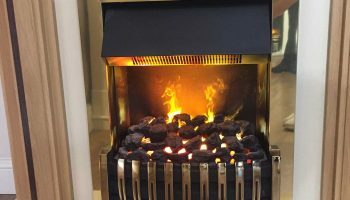 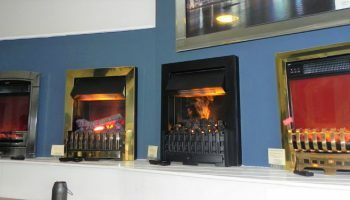 To discuss your fire of choice contact the team on 01162 600 772 or pop into our showroom. Electric fires are a great heating option for everyone – their versatility and ease of installation makes them an increasingly popular choice over gas and wood burning alternatives. 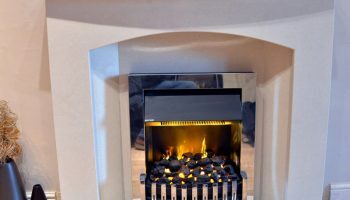 The fact that you don’t need a chimney and that you can get options that require virtually no installation, coupled with high efficiency, means that they are the ideal heating solution in more modern homes. 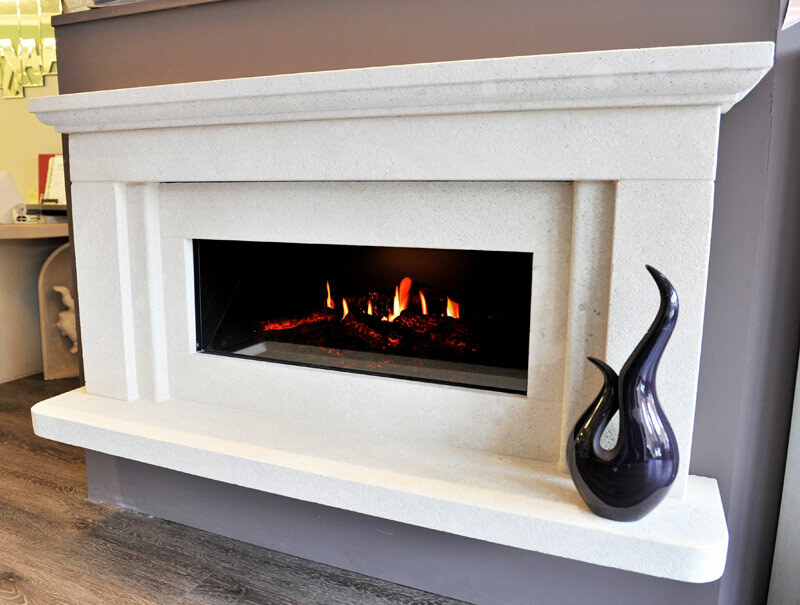 With an electric fire, there’s also no constraints around the type of fireplace you can have and that’s if you elect to have one! 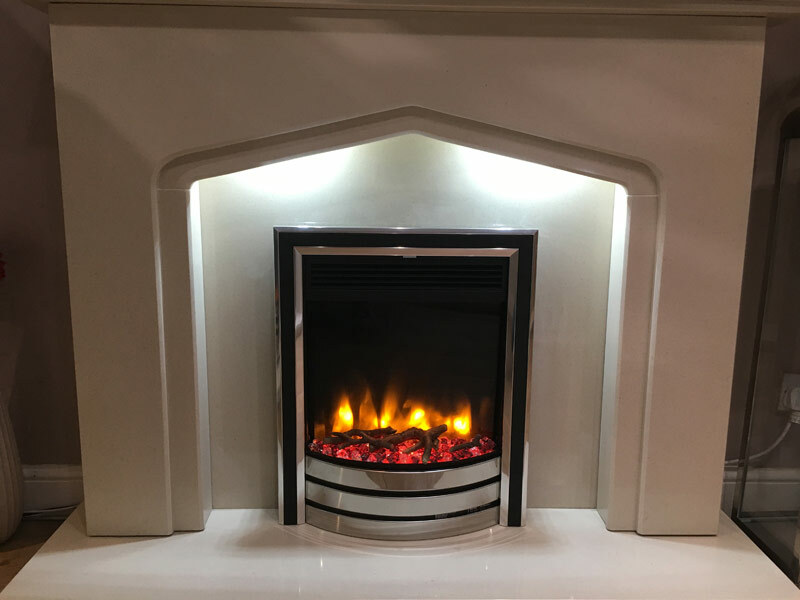 There is no need to have a chimney and the choice of fire surround material is limitless when you opt for an electric fire, allowing you to combine any material you desire to achieve the look you want. 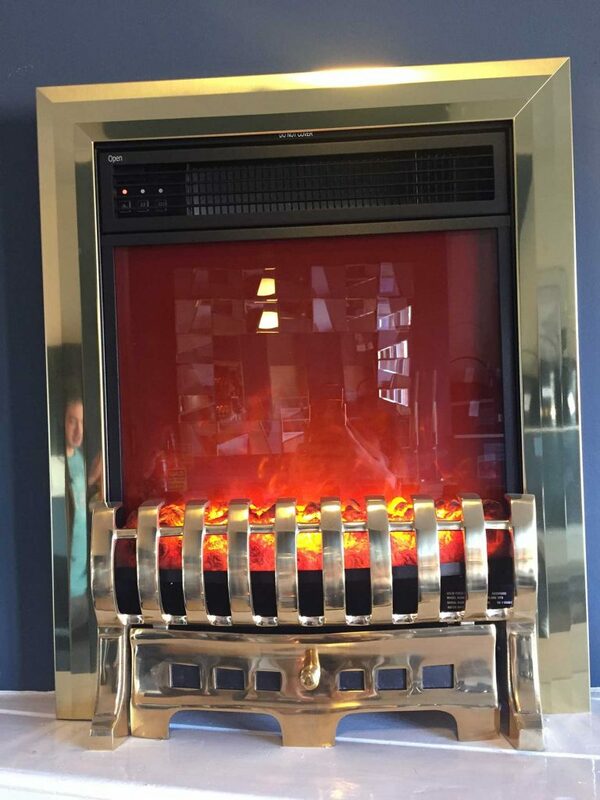 No longer are electric fires associated with the glow of old orange heating elements, but more so with realistic flame effects and even the illusion of smoke. 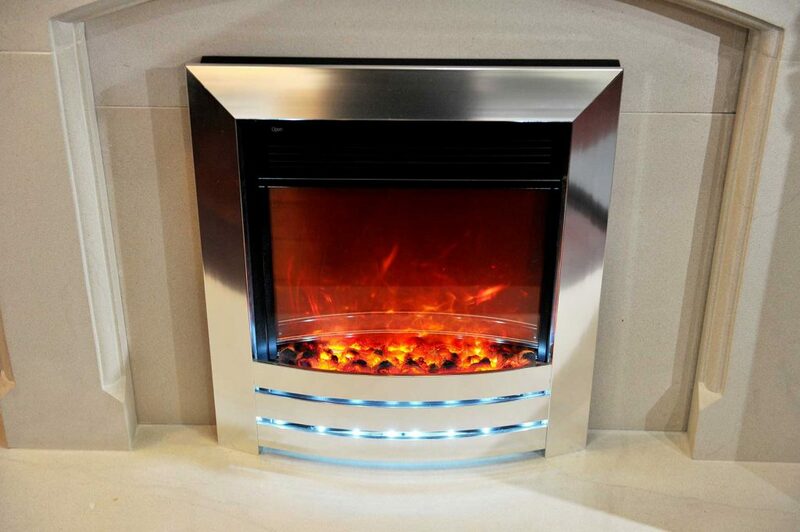 You are therefore able to achieve the visual appearance of a real flame fire without the associated hassle and cost of servicing, maintenance and more complex installation. 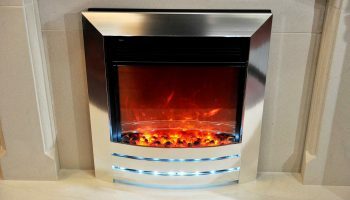 Another benefit of an electric fire is its relative safety. 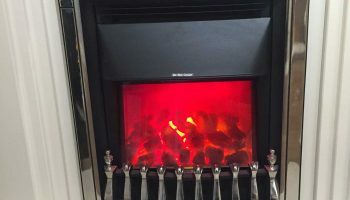 Having young children around an open flame can be a recipe for disaster and is often a reason why young families won’t consider a real flame fire. 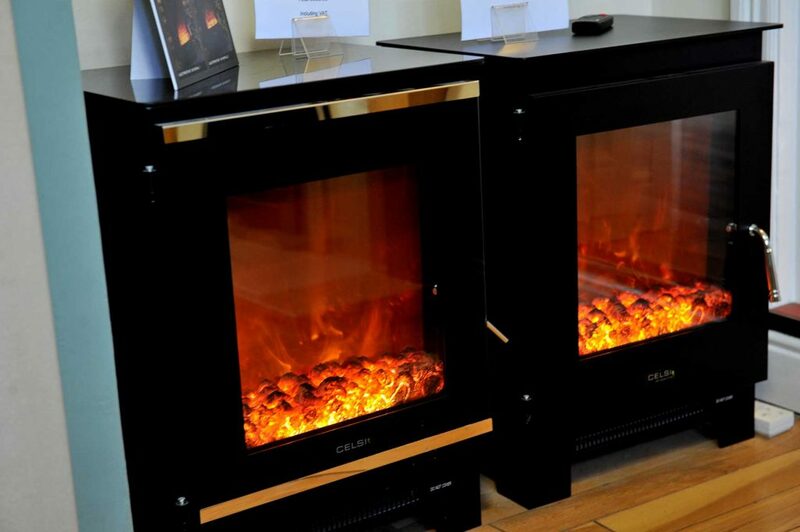 Having an electric fire significantly reduces the risk of burn-related injuries as well as carbon monoxide poisoning. 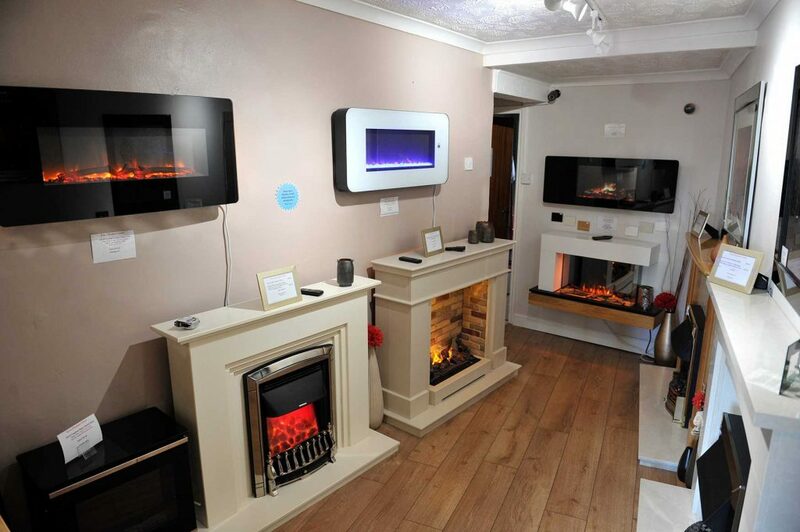 Get in touch with our team to discuss your ideal heating type and to receive specific quotations. 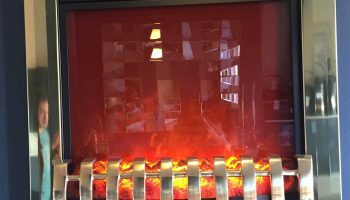 Which fire type is suitable for me?